While it is cold outside, snow storm or freezing rain hitting the streets, warmer weather, singing birds and green leaves will show up Canada in a blink (hopefully). This year Disney brings lots of amazing releases and this spring we are happy to follow Belle and the Beast love story, dive into wilderness with panda bears, join new Guardians of the Galaxy adventures and never be bored with Jack Sparrow in all-new Pirates of the Caribbean: Dead Men Tell No Tales. It is going to great spring season filled with love, never seen moments, stunning scenes, visuals and funny jokes (of course). The story and characters audiences know and love come to spectacular life in the live-action adaptation of Disney’s animated classic "Beauty and the Beast," a stunning, cinematic event celebrating one of the most beloved tales ever told. "Beauty and the Beast" is the fantastic journey of Belle, a bright, beautiful and independent young woman who is taken prisoner by a Beast in his castle. Despite her fears, she befriends the castle’s enchanted staff and learns to look beyond the Beast’s hideous exterior and realize the kind heart of the true Prince within. 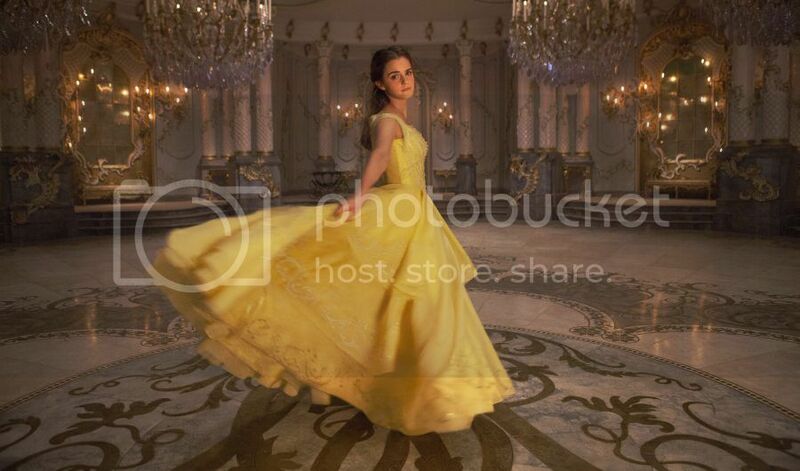 The film stars: Emma Watson as Belle; Dan Stevens as the Beast; Luke Evans as Gaston, the handsome, but shallow villager who woos Belle; Kevin Kline as Maurice, Belle’s father; Josh Gad as Le Fou, Gaston’s long-suffering aide-de-camp; Ewan McGregor as Lumière, the candelabra; Stanley Tucci as Maestro Cadenza, the harpsichord; Audra McDonald as Madame De Garderobe, the wardrobe; Gugu Mbatha-Raw as Plumette, the feather duster; Hattie Morahan as the enchantress; and Nathan Mack as Chip, the teacup; with Ian McKellen as Cogsworth, the mantel clock; and Emma Thompson as the teapot, Mrs. Potts. Disneynature's new True Life Adventure film "Born In China" takes an epic journey into the wilds of China where few people have ever ventured. Following the stories of three animal families, the film transports audiences to some of the most extreme environments on Earth to witness some of the most intimate moments ever captured in a nature film. 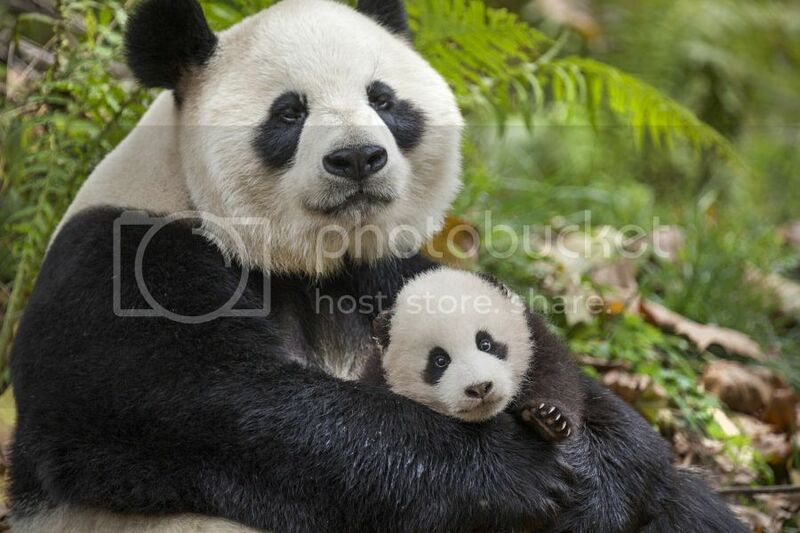 A doting panda bear mother guides her growing baby as she begins to explore and seek independence. A two-year-old golden monkey who feels displaced by his new baby sister joins up with a group of free-spirited outcasts. And a mother snow leopard—an elusive animal rarely caught on camera—faces the very real drama of raising her two cubs in one of the harshest and most unforgiving environments on the planet. Featuring stunning, never-before-seen imagery, the film navigates China’s vast terrain—from the frigid mountains to the heart of the bamboo forest—on the wings of red-crowned cranes, seamlessly tying the extraordinary tales together. Set to the all-new sonic backdrop of Awesome Mixtape #2, Marvel’s "Guardians of the Galaxy Vol. 2" continues the team’s adventures as they traverse the outer reaches of the cosmos. 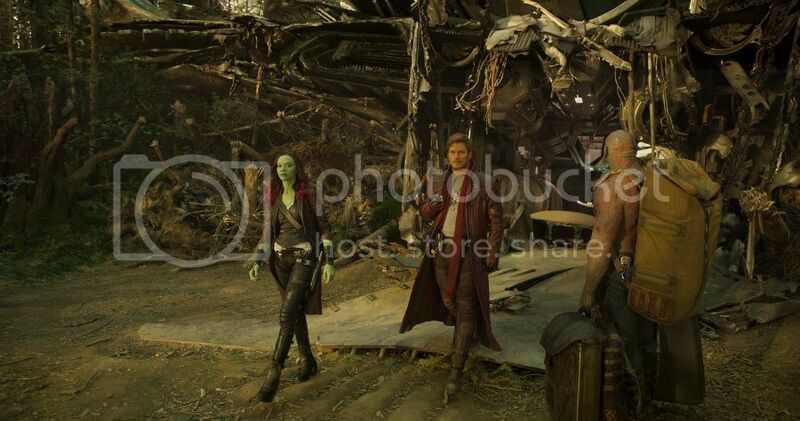 The Guardians must fight to keep their newfound family together as they unravel the mystery of Peter Quill’s true parentage. Old foes become new allies and fan-favorite characters from the classic comics will come to our heroes’ aid as the Marvel Cinematic Universe continues to expand. What spring movie are you most looking forward to watching? They all look amazing but I am super excited to watch Beauty and the Beast with my daughter. It was 100% my favourite as a child - remember seeing the cartoon at the theatre. We are also looking forward to Beauty and The Beast, can't wait! I still haven't go a chance to watch Beauty and the Beast - you know how it is when you miss the movie in the cinema. Thanks for reminding though, probably I will find some time to finally watch it one day.